Skyhook’s Precision Location hybrid positioning system locates devices using Wi-Fi, GNSS and Cell signals, ensuring that all devices can be located in all environments. 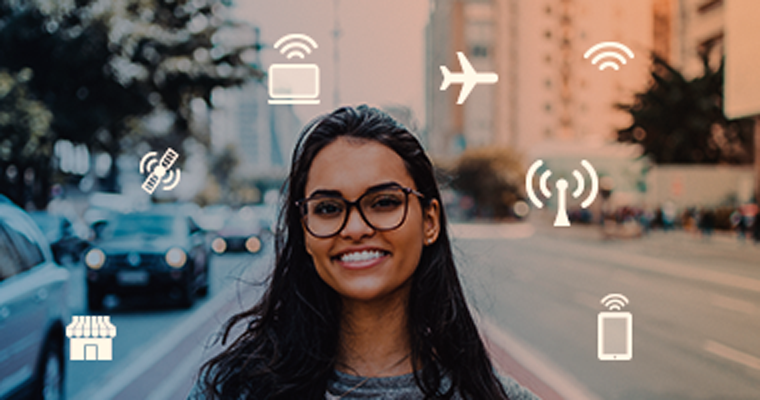 The solution provides the ability to locate devices even when offline, in an extremely power efficient manner - offering integration options suitable for the entire spectrum of connected devices. This system enables Skyhook to provide the most accurate and precise location available. Gain a holistic view of consumer's real-world behaviors and preferences. 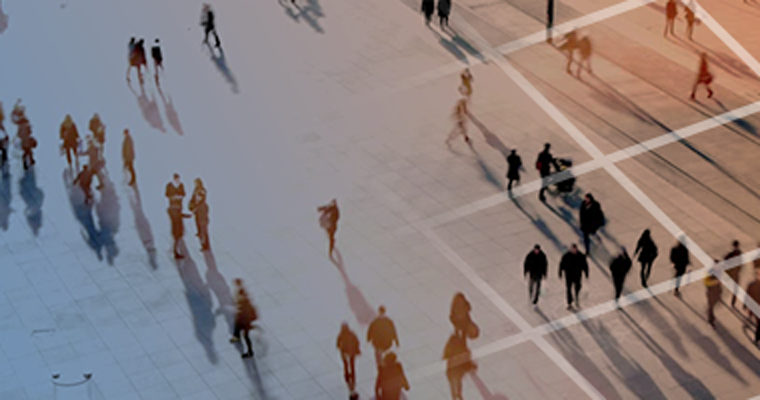 Analyze anonymized foot traffic data feeds showing location requests and unique devices. See when and where devices travel through their whole real-world journey. Advertise to specific and relevant segments utilizing our location intelligence. Asset Tracking - Track assets as they move within a warehouse, workplace or throughout the entire supply chain to improve overall operations. Adding location helps increase efficiency with cost-lowering real-time location information. We’ll help you track, filter, and add context to the location data from your assets for use in predictive analytics, supply chain optimization, or location-based market research to help you apply those learnings to your business. Wearables - Locate and track wearable devices accurately anywhere in the world. From fitness bands to smart watches, mPERS (mobile personal emergency response) lanyards to wearable cameras, Skyhook enables accurate location for nearly all wearable use cases and flexible integration through location APIs and more. Connected Car - Enhance the location capabilities for connected car devices to improve accuracy in consumer features including effectively locating cars indoors and in dense urban environments, improving on-board diagnostics through location data enrichment, and improving distance calculations trips from A to B using hybrid positioning. Point of Sale Devices - Add accurate location to Point of Sale devices to track asset distribution, global support, and start-up UI optimizations. For example, location features provide the ability to correctly set default language, select the correct local payment service/fulfillment partner, and set time zones as well as other localization options based on place. Risk Assessment/Usage-Based Insurance - Add hybrid positioning capabilities into the hardware or OBD-II dongles used by insurance companies to allow customers to pay for insurance based on the actual distance traveled and capture other information about the safety of the car or signs of an accident based on the error codes reported to the dongle. Connected/Smart Appliances - Know when and where devices like smart TVs or connected appliances are after they have left the warehouse or their retail locations. Utilize location data enrichment for diagnostics reporting to solve and inform operational, warranty, or support problems and infrastructure. For interactive appliances, provide enhanced services (e.g. local weather, news, amber alerts, marketing) using accurate location information. We are location experts and pioneers. With more than 15 years of experience and 650+ patents, 4+ billion geolocated Wi-Fi access points in every country in the world, our track record is incomparable. When working with us, you will gain a trusted partner who lives and breathes location. Skyhook has multiple integration options to enable the use of precision location in any device. Skyhook offers customizable SDKs available for multiple operating systems, as well as flexible location APIs and source code designed to work across various devices and architectures. Skyhook provides tunable settings and configurable functionality to fit any use case. When working with our team you can expect superior white glove customer service. We take the extra time to work through your business problems to ensure you implement the right solution. Skyhook has patented client-side power conservation algorithms and protocols optimized for individual use cases, hardware, or bandwidth limitations. 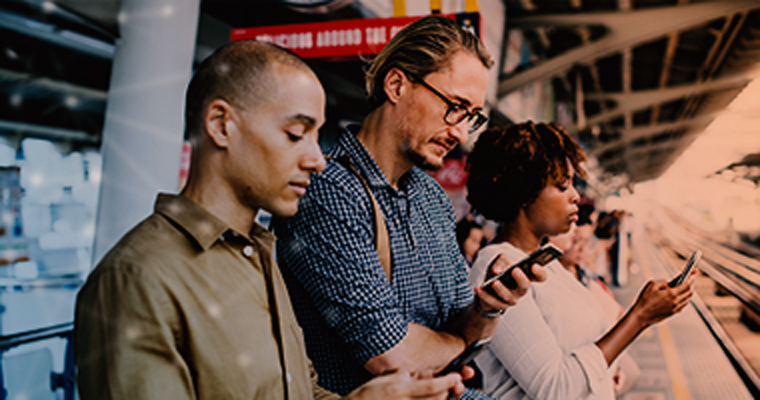 We use data connectivity, power settings and proximity to venues to adapt in real-time resource utilization. Offline Location Capabilities - resolve location locally on a device, even without network connectivity. Reverse Geocoding - Receive address information along with your latitude and longitude all in a single location API call via our Open Source Reverse Geocoding service. Geofencing - Programmatic Geofencing APIs to know when a device has either entered or exited a designated area. Data Enhancement tools - Mobile applications to collect and enhance network based location accuracy for your individual use case. 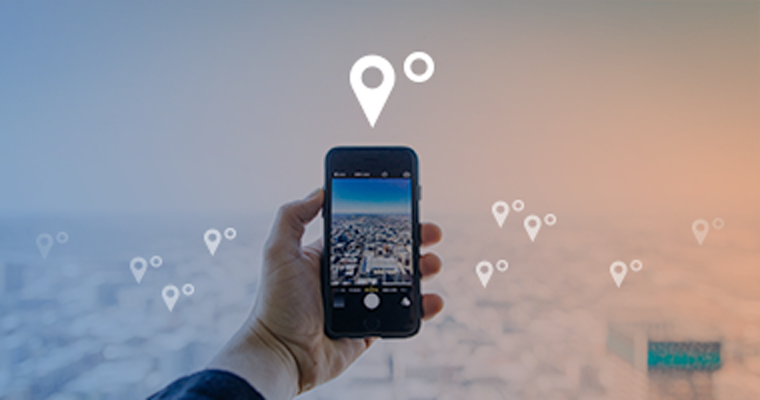 Location Data is a Must Have, But Do You Know How to Effectively Use it? Learn how to best position yourself for success in applying location data to your unique use case.